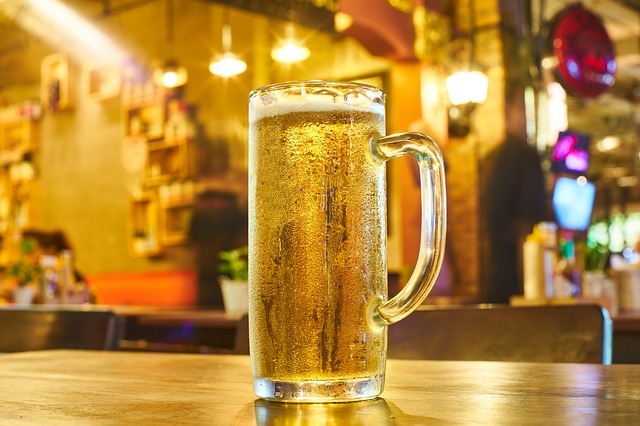 Even if you miss happy hour at West End Grill, chances are you'll still find something special at the popular restaurant and sports bar—whether it's an actual food or drink special or just something fun to do. West End Grill offers bar specials every night of the week and regular rounds of entertainment for its patrons, especially in the midst of football or hockey season. When the DC Capitals are playing, come to West End to watch the game and enjoy discounts on libations and small bites. During Monday Night Football, expect affordable pints and bottles of beer. Every Wednesday night, you can come to West End Grill for a round of trivia from 8 to 10 p.m., followed by late-night specials until closing time. The same after-hours specials are offered on Sundays, too.